Beauty in photography can be represented in many forms and has different meanings. But if we associate the word with the actual tool, in this case a camera, it is usually a question of aesthetics: “It looks nice” “It looks modern” “It looks ugly” and so on. 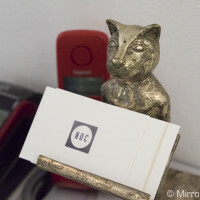 With Leica, the “Beauty” of a camera (with a capital B) is approached in a different way. 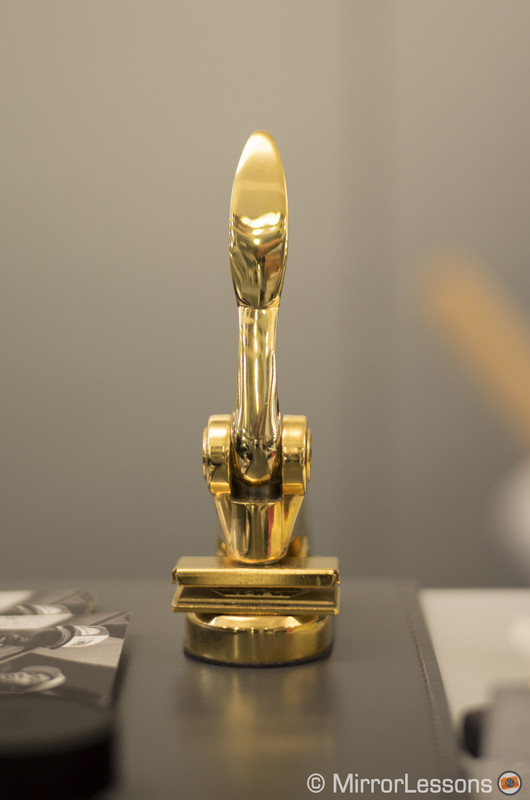 It is not just a question of design; it is a concept, a philosophy. 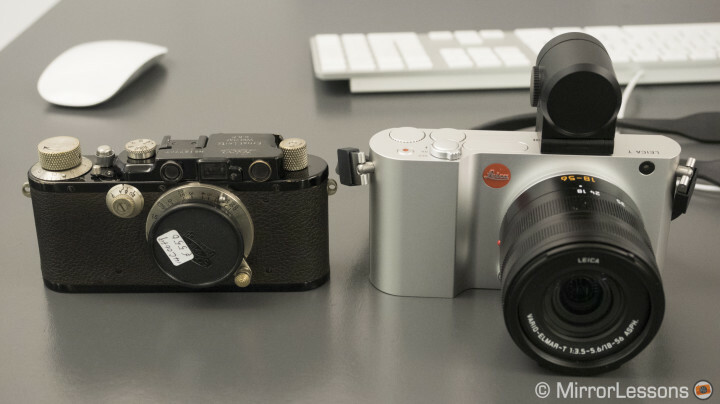 The new Leica T is a truly Beautiful camera because of the way it has been conceived. So the question becomes obvious: how important is to shoot with a Beautiful camera? 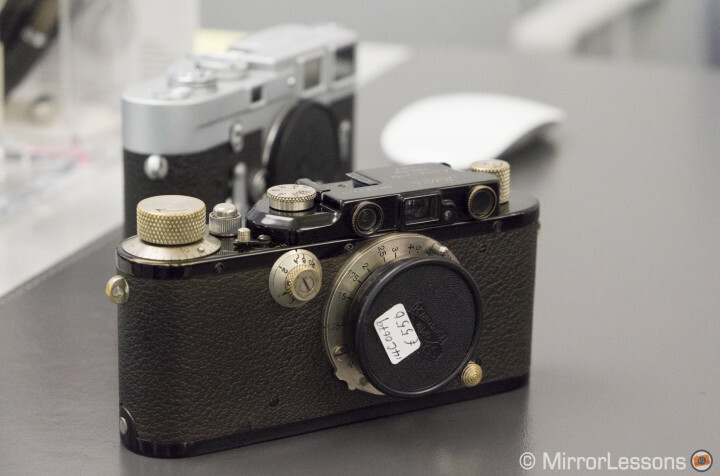 The video above is an official promotional video for the Leica T featuring the hands of a German worker polishing the aluminium body for 45 minutes. Does this sound stupid, boring, or fascinating or is it purely a viral marketing strategy? Anyone can come to his or her its own conclusion, but what matters is not what you see but the message behind the video. 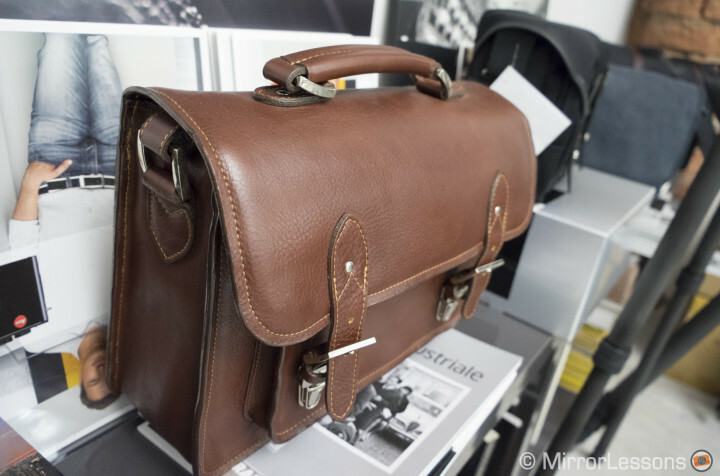 It reiterates the Leica philosophy – the belief in artisanal work. The belief in the man, not the machine. We are all more sensitive to the beauty of a wooden rocking chair made by a carpenter than to one made by an industrial machine, or to a painting by a skilled artist, or a photograph developed and printed by a photographer in his or her own house. 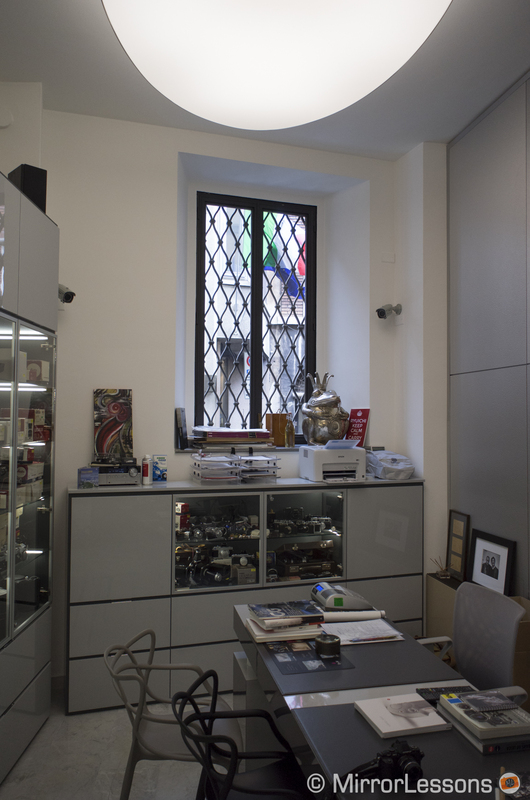 In the case of Leica, it is the work of men that matters. Not the megapixels, the ISO or the autofocus points. 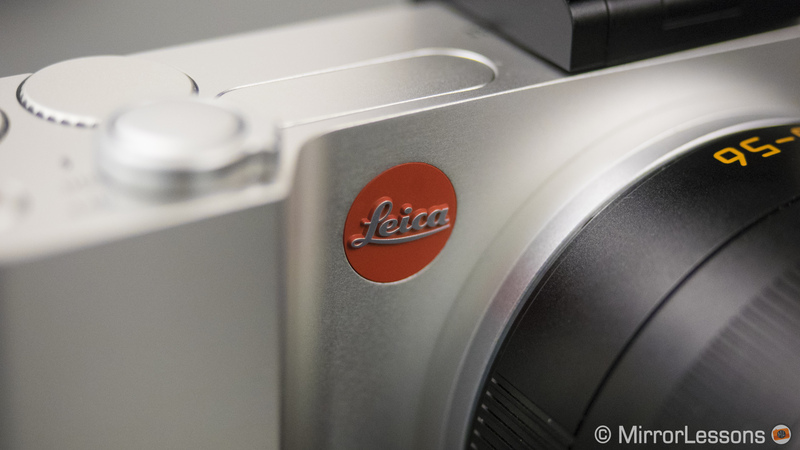 So when you pick up the Leica T, you should feel some connection to this inner Beauty. Admittedly, I am not an overly sensitive person and in total honesty, I care little about how the camera has been polished. 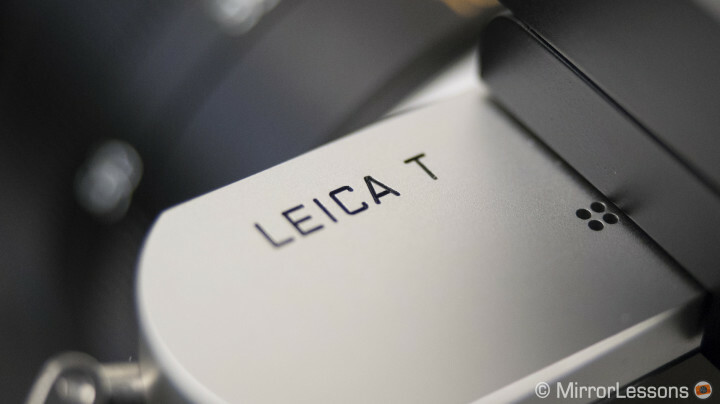 However, at the same time, I can also say that the Leica T has a different feeling in your hand than other cameras. Yes, it feels nice. 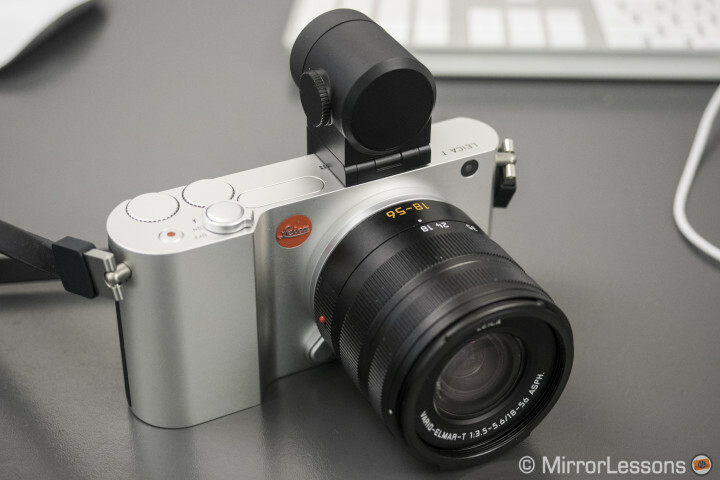 The Leica T is a unibody, meaning that the aluminium chassis is made out of a single block of metal. The design is simple yet very elegant: the grip is solid and comfortable, despite not having a thumb grip on the back or rubber on the main grip itself. It weighs slightly more than I had expected. The two dials are small but perfectly smooth and accessible with your thumb. They are very nice and precise to use. Same goes for the on/off flash switch and the shutter button. It is the culmination of “fine art engineering” as they call it, true Leica build quality. But there are certain aspects that make me wonder if the camera could become less enjoyable after an extensive day of use. Imagine being in a hot area and having sweaty hands. Would the aluminium feel remain as pleasant? 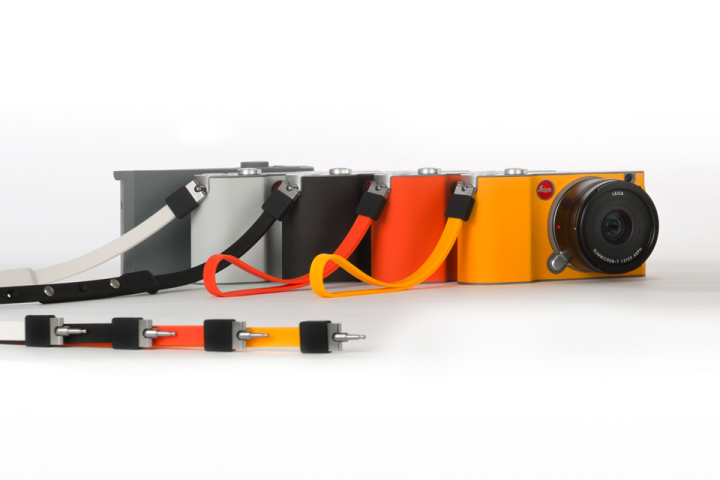 The innovative strap locks can also be a big limit when using the camera. 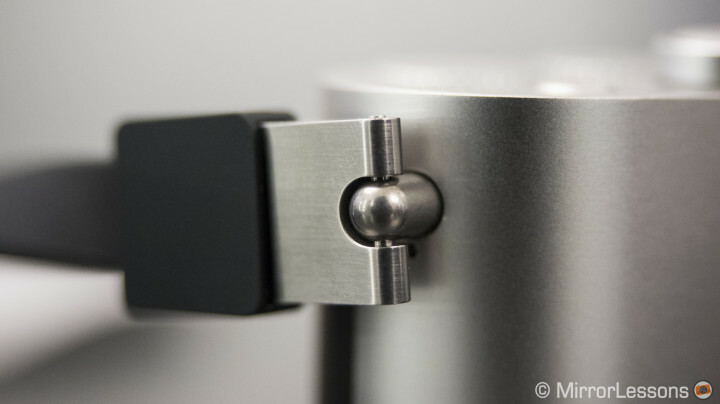 While the mechanism is certainly beautiful, you can end up with a metal piece between your fingers when holding the camera, and this may certainly hurt a bit and leave marks on the skin. So, yes, it is beautiful and has a refined design made in partnership with Audi but may not be the most comfortable camera to work with extensively. Since I only tried it for a couple hours, I will need more time to confirm this. However, I’m sure that some accessories like the coloured covers will help with some of these issues. I’m tempted to call it a “smart” design. We all end up with covers on our iPhones because the device is slicker: we can do the same with the Leica T.
The beauty of the camera isn’t limited to the body design alone. It takes it to a second level where it embraces one of the most successful kinds of technology of recent years: a touch sensitive screen. Here again, the feeling is beautiful. 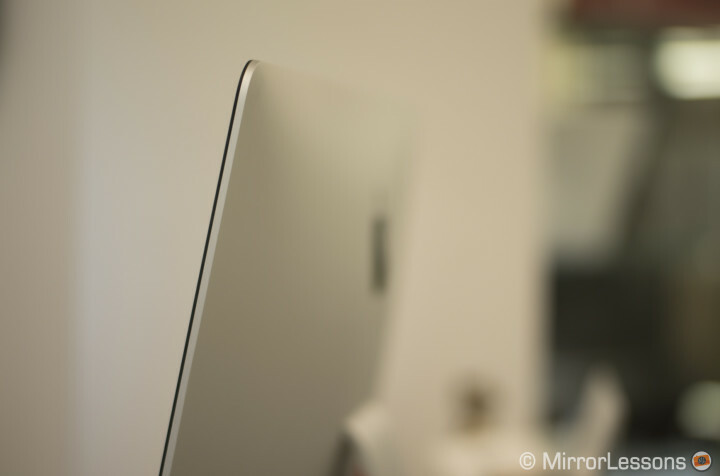 The screen is large (3,7″), clear and sharp. The way the software has been designed is clever and going through the menu to change the different settings is easy and more importantly, feels natural. This may be because we are already used to this kind of interaction with our devices. You can swipe down with two fingers to go into playback mode, double tap to zoom in, and pinch and swipe left or right to scroll through the different photographs. On the right side there are three virtual buttons. The first will let you choose the shooting mode, the second will prompt the main settings you like to use often. By touching the “+” sign, you will extend the menu and be able to scroll up and down. 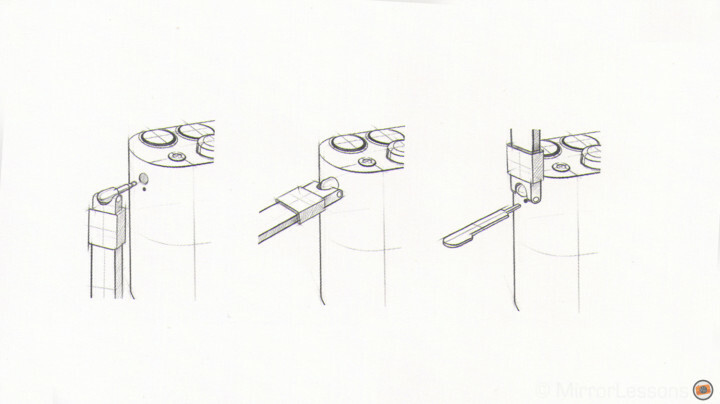 The third will let you change the information displayed on the LCD and external EVF. 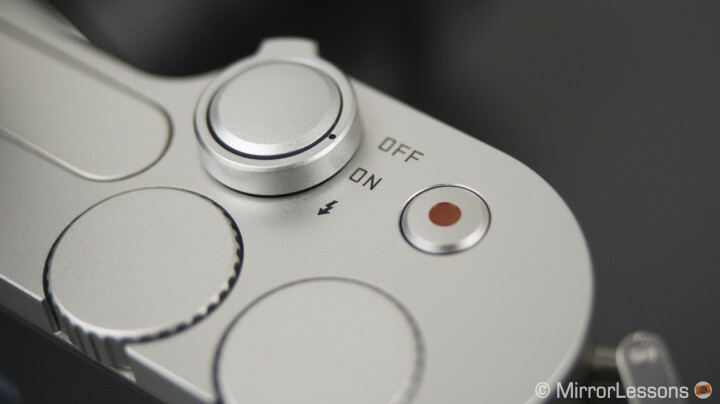 During shooting mode, you can of course select the focus point area. All the icons in the menu can be moved and repositioned, meaning that you can put the most used functions like ISO and white balance on top for example. Also, the camera will automatically arrange the icons according to the ones you use the most. 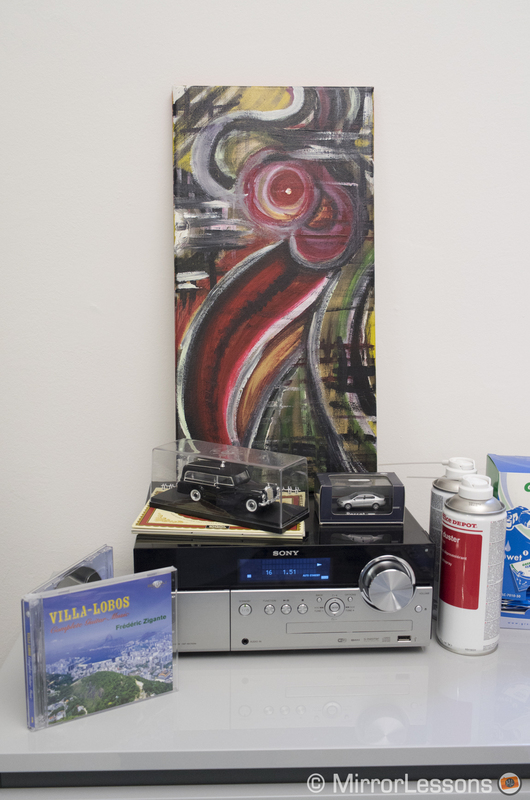 Overall, the touch sensitive part seems very well designed and easy to use. 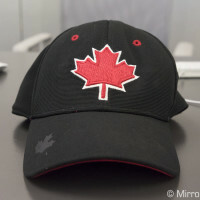 I can say with confidence that the Leica T is probably a “stupid proof” camera. You can learn how to use it in five minutes. Again, this second level of beauty can also be a limit. I wonder if for example the LCD would be bright enough to let you dig into the menu easily on a bright sunny day at noon. It was raining outside this morning so I couldn’t check. It should be mentioned that the unit I tested didn’t have the latest firmware update, so activating playback with the swipe gesture didn’t work all the time, for instance. It sometimes took three or four tries to get it to work. I’m sure that this won’t be the case with the final version. 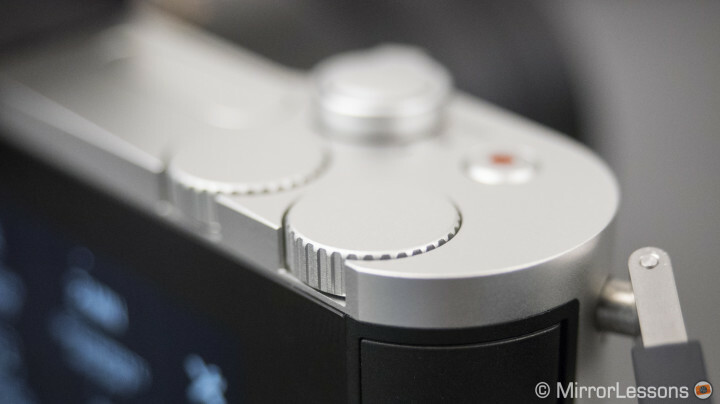 The lack of many physical buttons you usually find on other cameras in this range means that you often need to go through the touch LCD screen. There isn’t a playback button or other function buttons despite two dials and the video recording button. 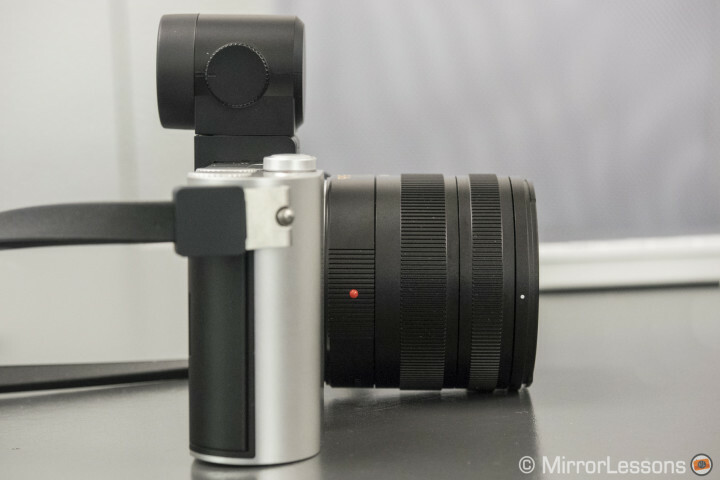 Leica calls it a minimalistic design. They got rid of all non-essential buttons to simplify its usability. But photographers usually like physical buttons, which leads me to wonder: for whom is this camera intended? 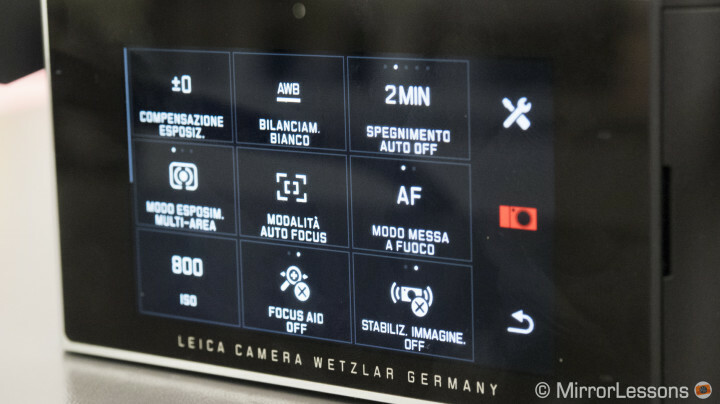 The Leica T features a 16mp APS-C CMOS sensor with no AA filter, probably the same you can find in the Leica X Vario or X2. In short, the sensor isn’t new. 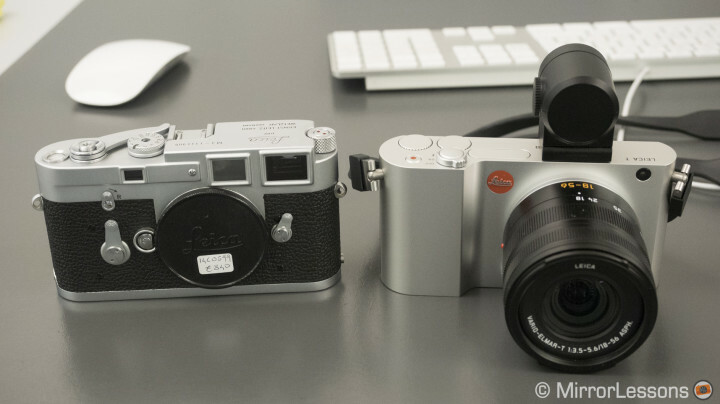 I haven tried these cameras so I cannot write a lot about how the Leica T performs in terms of image quality. 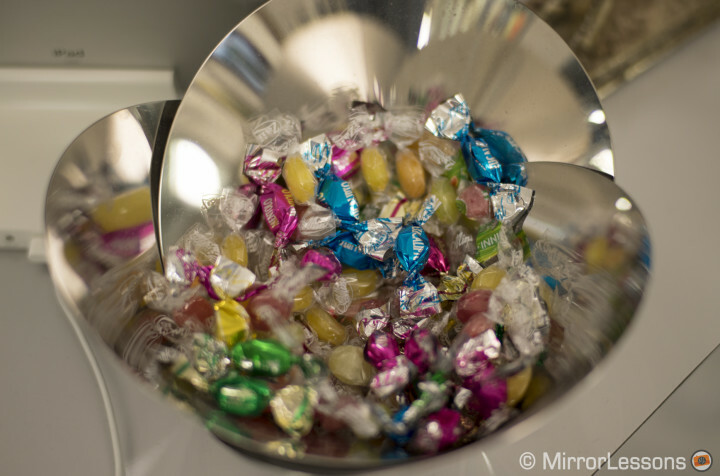 I was authorised to take pictures inside the camera store and from what I saw, quality is certainly up to high standards. Colours seem very natural and pictures at 3200 ISO are very pleasant with a fine almost non-perceptible grain. White balance is also very accurate. 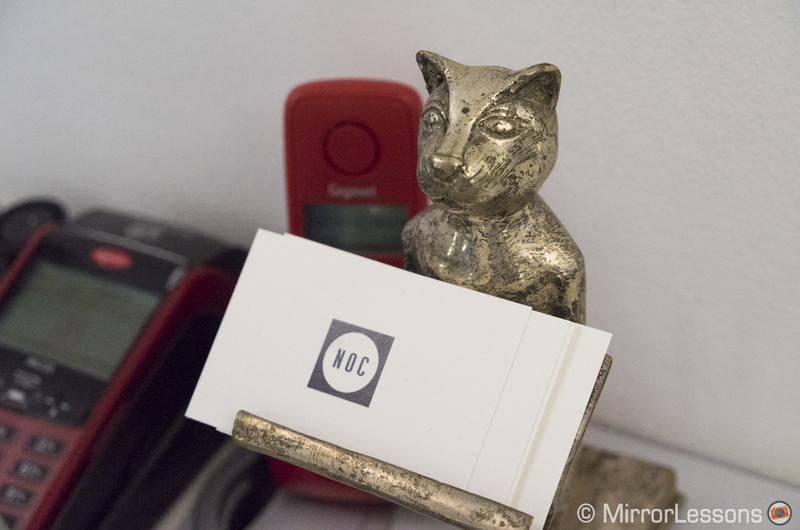 The JPGs turned out slightly darker and colder than the DNG (RAW) files I opened with Lightroom. 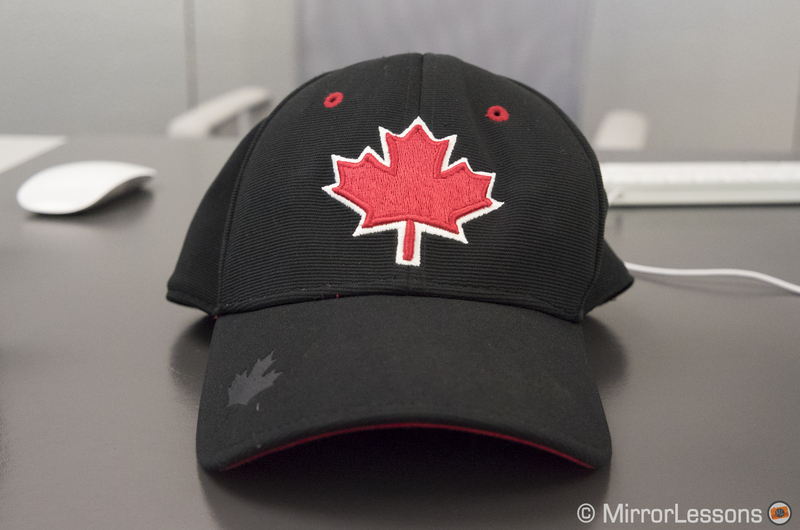 The autofocus while not being the fastest I’ve tried on a mirrorless camera is certainly good. I would say it’s at about the same level of the recent Fuji cameras but I need to test it more to confirm this. Its operation is very silent as well, as is the shutter sound which makes it overall a very discreet camera. The Leica T doesn’t have a built-in viewfinder but an external EVF is available separately and can be mounted on the hot shoe. It is bright, sharp and big enough to suit most users. I actually find it very nice to use. You can also tilt it by 90° approximately. The camera has a built-in flash that is activated via the power switch (very clever). A world class performer “kit lens”? 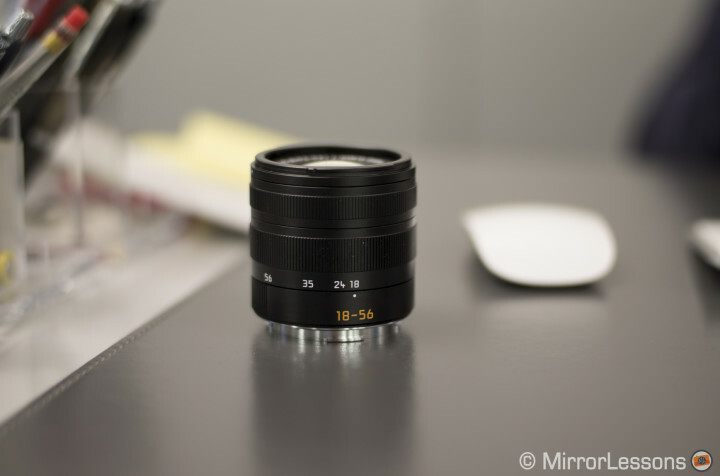 As for the new T lenses, I could only try the Vario-Elmar-T 18-56mm f/3.5-5.6. There will also be a 23mm f/2 available at launch at the end of May. 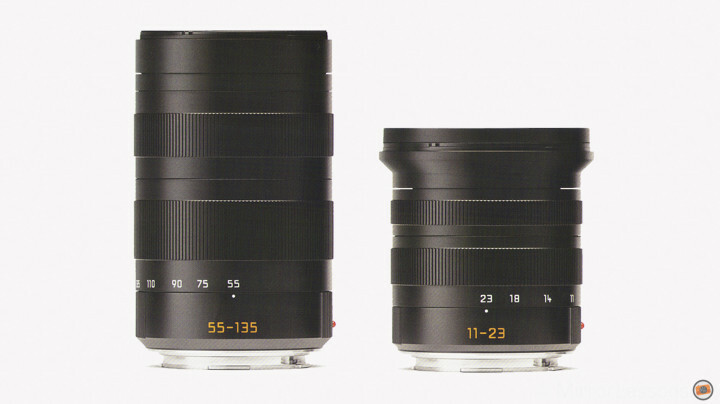 Two more lenses will come: a Super-Vario-Elmar-T 11-23mm f/3.5-5.6 (17-35mm equivalent) and an APO-Vario-Elmar 55-135mm f/3.5-5.6 (80-200mm equivalent). The 11-23 and 55-135 will be released in early 2015. 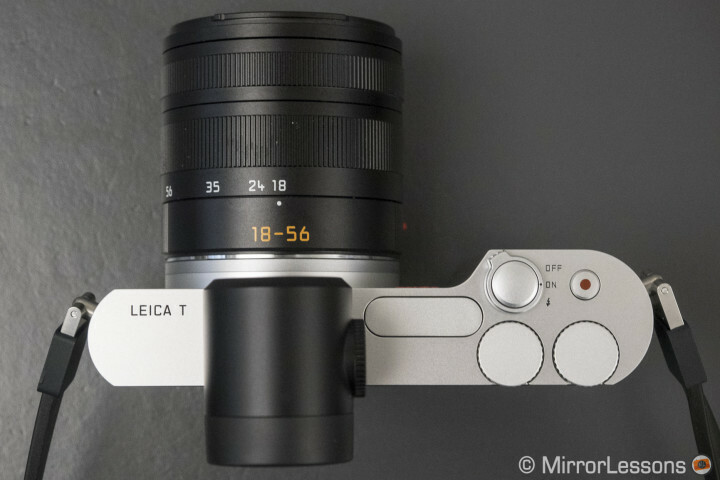 No word on more primes, but you can use the dedicated M adaptor with your legendary Leica glass. Manual focus is easy with the EVF. I didn’t find a peaking option but you can set one of the two dials as a focus magnifier, which makes the process easier. The prices won’t be cheap. 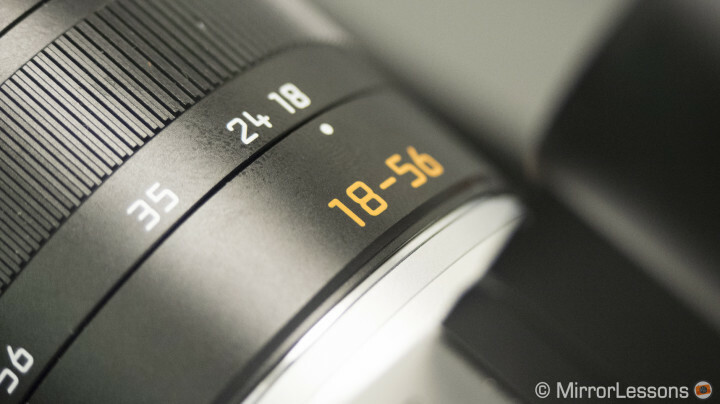 The 18-56mm will cost €1490 and the 23mm €1650. Add to one of those the price of the camera, which is €1545 and you get a system that starts at more than €3000. 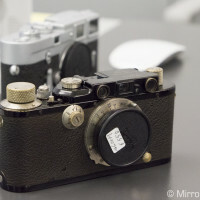 But it is a Leica, so what else could we expect? Available as accessories will also be a dedicated flash unit, coloured covers that attach directly to the camera body, silicone coloured straps and hand straps, a leather holster for the camera and a leather bag. Below you can see the official Italian prices. They should be the same across Europe. 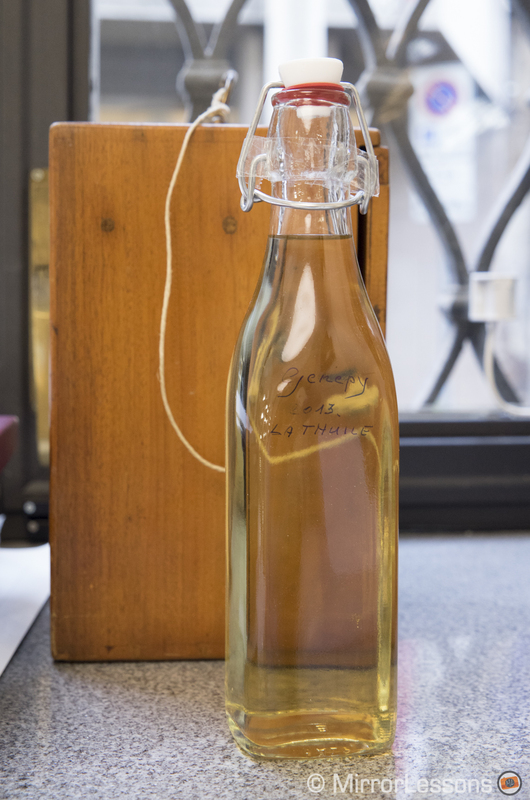 Beauty at its essence: will it be a success? This year is Leica 100th anniversary but the truth is that I don’t know the Leica world very well. I have shot very little with a Leica M and have yet to embrace the system, the philosophy and the history behind it. I am also a very rational person. For me Leica cameras are too expensive and I cannot afford them. 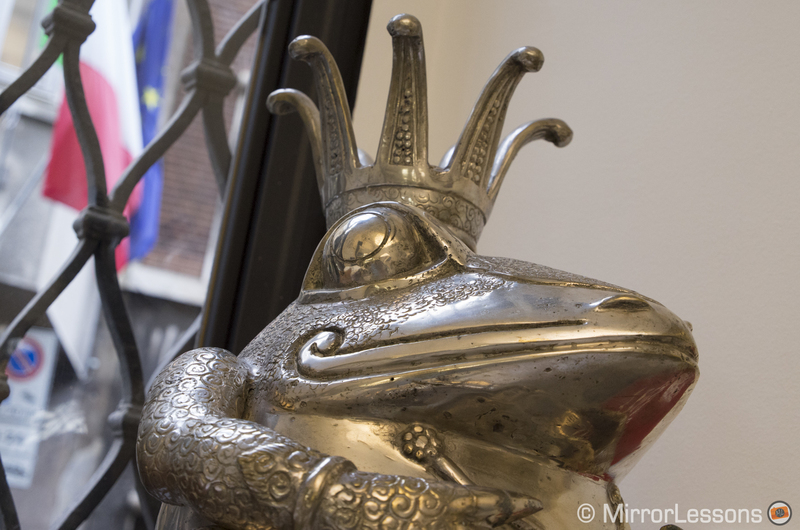 The time will come when I review them on MirrorLessons, but to purchase them would be a massive investment. To me, it is as simple as that. The Leica T is too expensive for me and I believe for many other people. 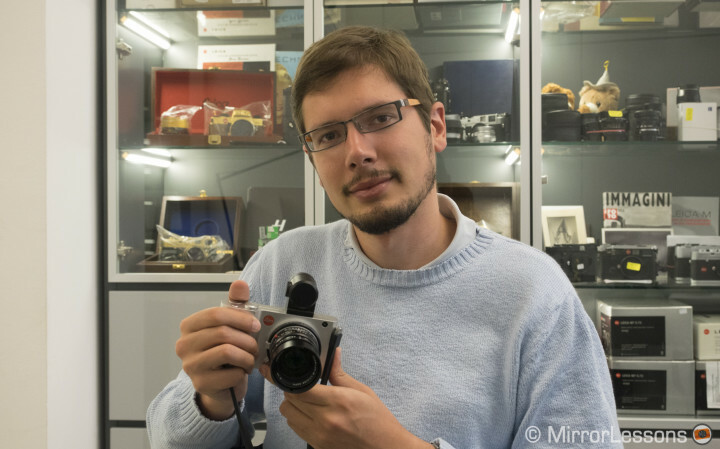 It is a camera Leica made to attract another kind of audience. 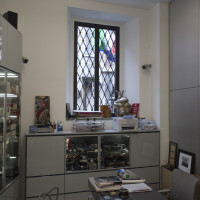 But it might risk remaining trapped within the Leica niche anyway. A German worker can finish up to seven bodies per day, so we are not talking about a massive production. 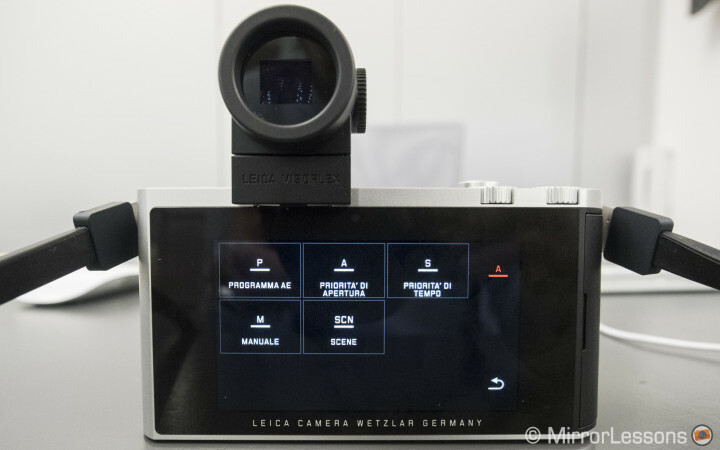 Leica believes it will sell around 1000 units in Italy in one year, and is satisfied with this goal, so the ambition to sell this camera in large quantities appears to be absent. It is true that it is the cheapest Leica system available as of today (the fifth overall system that Leica has created in 100 years) but it is still expensive when you see what the competition has to offer in the same APS-C category, especially regarding lenses. 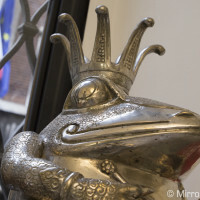 However, I’m sure these new Leica T lenses are way better in terms of image quality, with almost if no distortion, chromatic aberration and colour fringe. 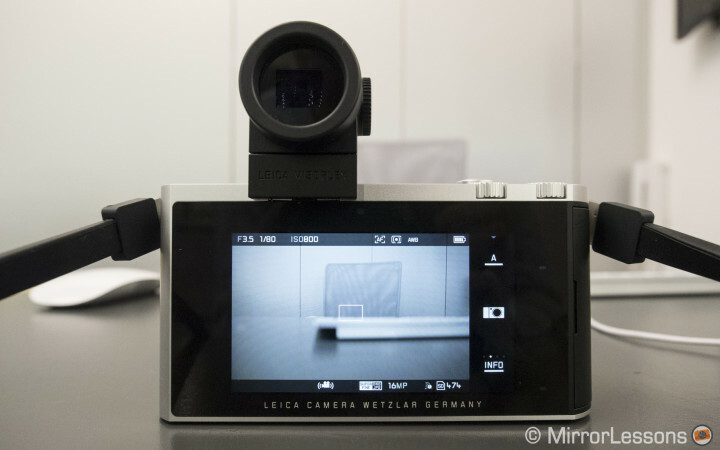 It is an interesting camera for its design and original approach regarding touch-screen interaction. 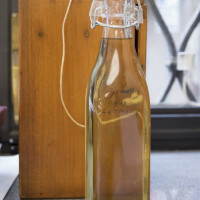 It is certainly an innovative product and that is positive. Only time will tell how the system will be perceived. Leica apparently has other surprises this year. I also know that a new factory with advanced technology will soon open in Germany, so they are certainly investing a lot in their products and I think that this is a good thing. So, back to the original question: how important is to shoot with a Beautiful camera? A personal thanks to New Old Camera and Ryu for his kindness. 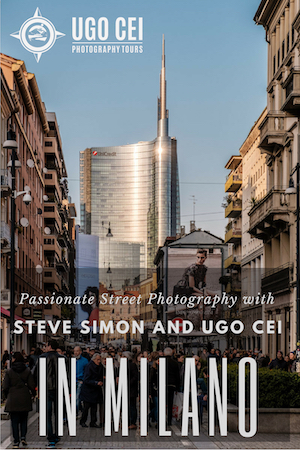 If you ever stop by Milan, this is the camera store to visit! Thanks Ryu for this photo!